This is a final trailer for animated film Godzilla: City on the Edge of Battle, the sequel to Godzilla: Monster Planet. Godzilla: City on the Edge of Battle will be released in Japanese theaters today. It is directed by Kobun Shizuno (Detective Conan: The Darkest Nightmare) and Hiroyuki Seshita (Knights of Sidonia) from a screenplay by Gen Urobuchi (Kamen Rider Gaim). They also released the first promo art for the third film in the trilogy, titled Godzilla: Planet Eater. 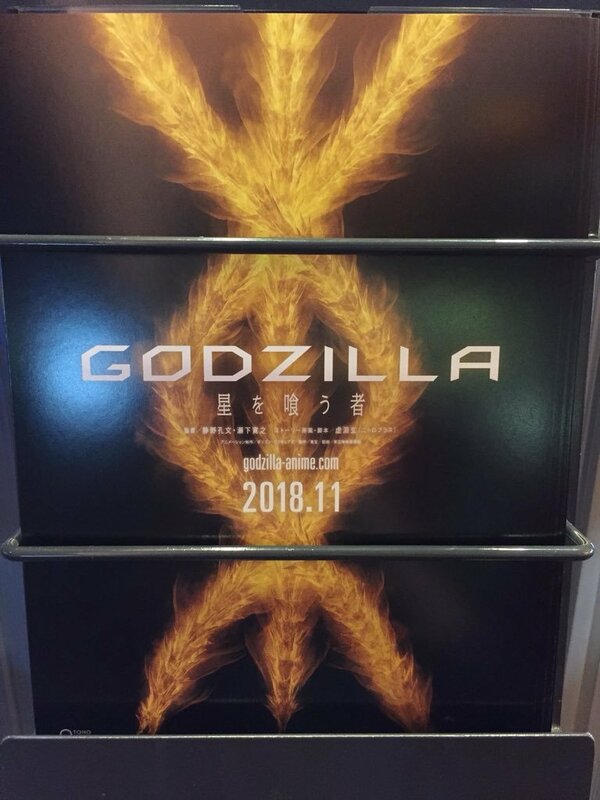 That film will hit theaters in Japan in November 2018. Both will eventually premiere on Netflix, but there isn't a North American release date for either of them at this time. In Godzilla: Monster Planet, Godzilla evolved in an unexpected direction as a feature-length animated film, the first of a planned trilogy. Monster Planet took the franchise into uncharted territory — a harsh world of the future in which Godzilla has dominated the Earth for the past 20,000 years, and a fateful final confrontation with mankind looms. It stars Mamoru Miyano, Takashiro Sakurai, Kana Hanazawa, Tomokazu Sugita, Yuki Kaji and Junichi Suwabe. It is currently streaming on Netflix. The synopsis and trailer for the second film are below. 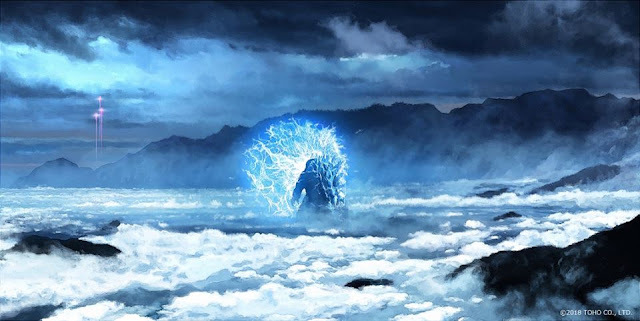 “Rising from the depths of the planet is a new breed of monster, dubbed “Godzilla Earth.” Evolving for 20,000 years, the creature stands 300 meters high, weighs over 100,000 tons and wields such overwhelmingly destructive power that Haruo and company have no choice but to run for their lives. Coming to Haruo’s rescue, however, is Miana, a member of an aboriginal tribe called the Houtua. They are the first humanoid people the returnees have encountered. Could they descend from humans?